The Apple iPhone 6S is gearing up for a massive release this weekend and Apple expects to clock record numbers in sales. 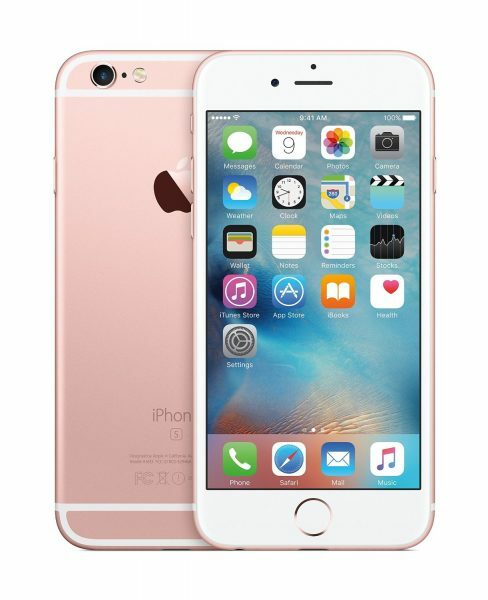 The Apple iPhone 6S is an extremely refined smartphone in an iPhone 6 shell. Since the time has finally arrived to lay your hands on an iPhone 6S, we have listed below the top 12 must have Apple iPhone 6S accessories. 1. Caseology Envoy Series Premium Leather Bumper Cover for Apple iPhone 6S: The Caseology Envoy Series Premium Leather Bumper Cover is a very luxurious and good looking case for the Apple iPhone 6S. It also helps protect the iPhone 6S from drops, bumps and scratches. 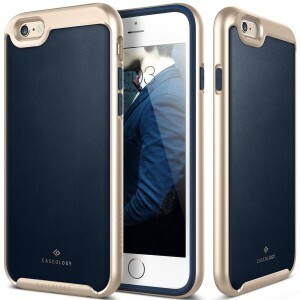 The Caseology Envoy Series Premium Leather Bumper Cover is available in 5 different colors. 2. Spigen Premium HD Apple iPhone 6S Ultra Clear Screen Protector: The Spigen Premium HD Apple iPhone 6S Ultra Clear Screen Protector guards the touchscreen display against scratches. The Spigen Premium HD Apple iPhone 6S Ultra Clear Screen Protector is also easy to install and remove. 3. 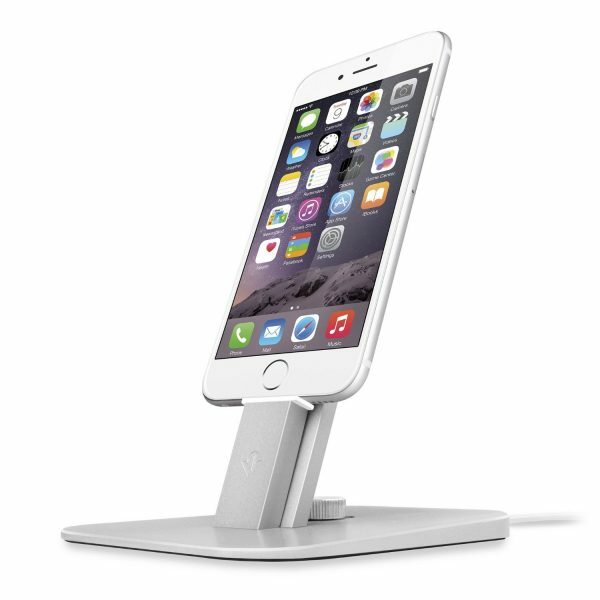 Twelve South HiRise Deluxe Apple iPhone 6S Charging Dock: The Twelve South HiRise Deluxe Apple iPhone 6S Charging Dock functions both as a stand and a charging dock for your Apple iPhone 6S. The Twelve South HiRise Apple iPhone 6S Charging Dock is available with or without lightning and micro-USB cables. 4. SanDisk Connect Wireless Stick 128GB Wireless Flash Drive: As with all Apple devices, the Apple iPhone 6S too doesn’t get an SD card slot. 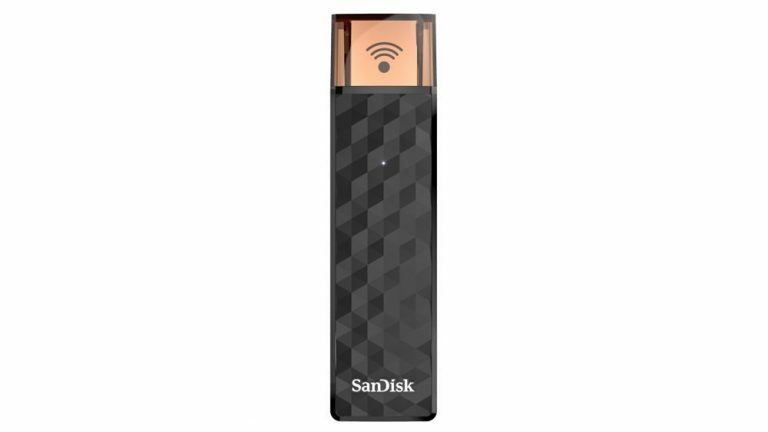 The SanDisk Connect Wireless Stick Wireless Flash Drive lets you get additional storage ranging from 32GB to 128GB. 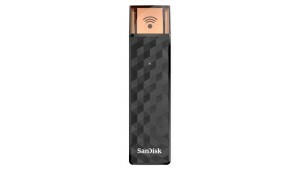 The SanDisk Connect Wireless Stick Wireless Flash Drive lets you access, save, transfer your photos, videos and files wirelessly from multiple devices. 5. 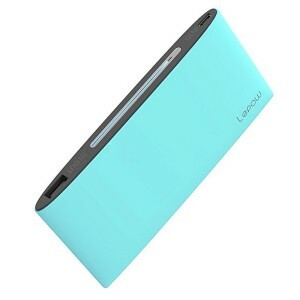 Lepow Poki 5000mAh Portable Charger External Battery Power Bank: The Lepow Poki 5000mAh Portable Charger External Battery Power Bank is sleek, stylish and capable of comfortably fully charging your Apple iPhone 6S twice. 6. 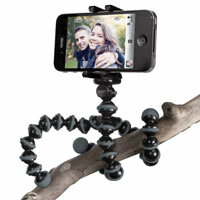 Joby GripTight GorillaPod Stand: The iPhone always took excellent photos. The Apple iPhone 6S features a much more powerful 12 MP primary camera and the very versatile Joby GripTight GorillaPod Stand lets you capture excellent shots on your iPhone 6S. 7. 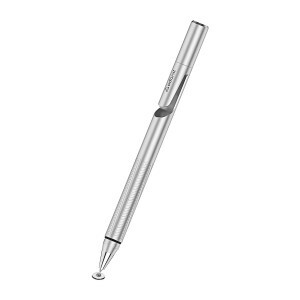 Adonit Jot Pro Fine Point Precision Stylus for Apple iPhone 6S: The Adonit Jot Pro Fine Point Precision Stylus is very precise and accurate for drawing and writing on your Apple iPhone 6S. 8. iOttie Easy One Touch 2 Car Mount Holder for Apple iPhone 6S: The iOttie Easy One Touch 2 Car Mount Holder is the best dashboard/windshield car mount for the Apple iPhone 6S. 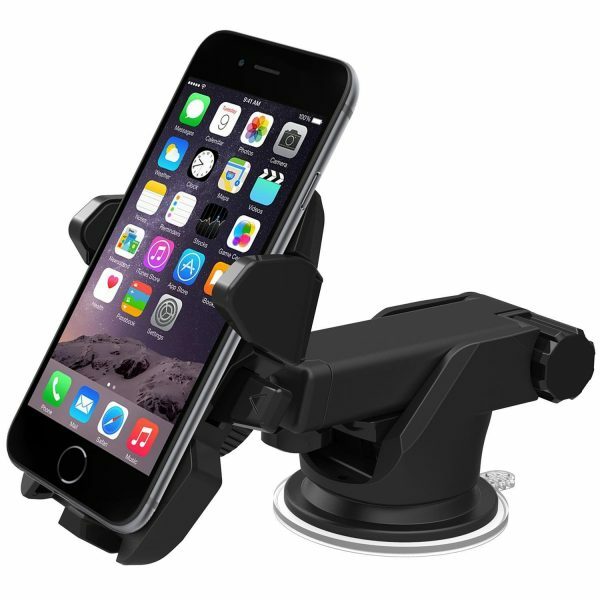 The iOttie Easy One Touch 2 Car Mount Holder securely holds your device and is easy to install/remove. 9. 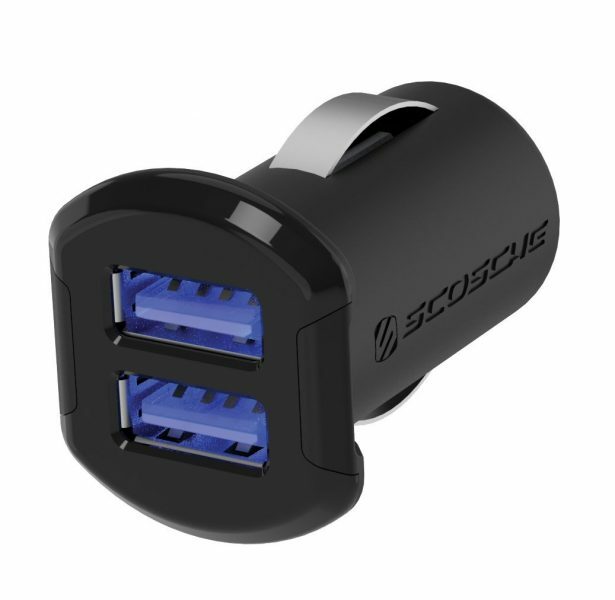 Scosche 24W/4.8A USB Car Charger: The Scosche 24W/4.8A USB Car Charger lets you rapidly charge two devices at once with its dual 12W/2.4A USB ports. 10. 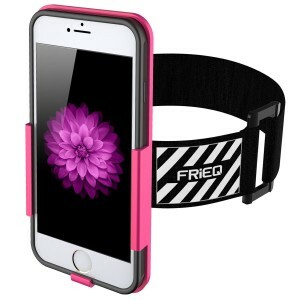 Frieq Sports Armband for Apple iPhone 6S: If you lead an active lifestyle, the Frieq Sports Armband for Apple iPhone 6S is a must-have. The Frieq Sports Armband for Apple iPhone 6S is a much needed accessory for your workouts, running, cycling, outdoor activities etc. 11. Annex Quad Lock Bike Mount Kit for Apple iPhone 6S: If you are an avid biker, the Annex Quad Lock Bike Mount Kit for Apple iPhone 6S is a must-have accessory. 12. AmazonBasics Apple Certified Lightning to USB Cable: The AmazonBasics Apple Certified Lightning to USB Cable is inexpensive and lets you sync/charge your Apple iPhone 6S. 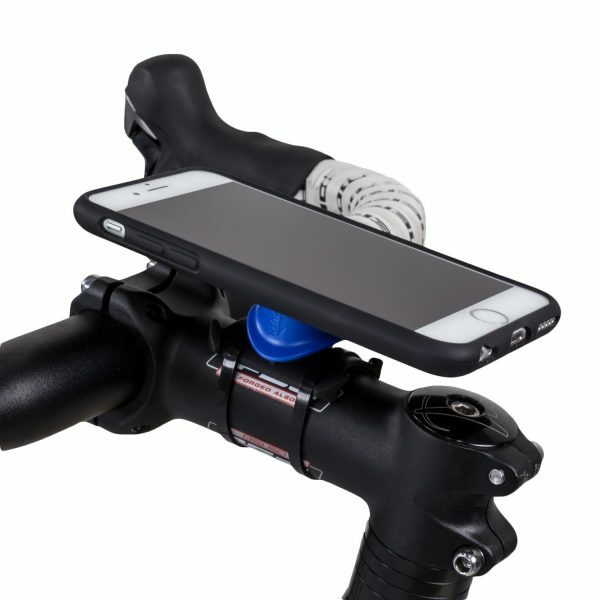 These are the top 12 must have Apple iPhone 6S accessories. Do let us know through the comments section if you find other good and useful Apple iPhone 6S accessories.